Not only are we here to make sure that you have an amazingly successful business when working for yourself but we want to make sure that every one of our tenants feels safe and are able to appease their clients as needed. 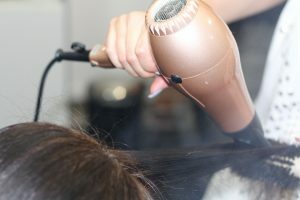 Hairstylists are often faced with two options then they start their career: booth rental or a commission-based salon. Both options are good, but making your choice will largely depend on your individual circumstances.